The Electric Wall Ovens 4.7 cu. 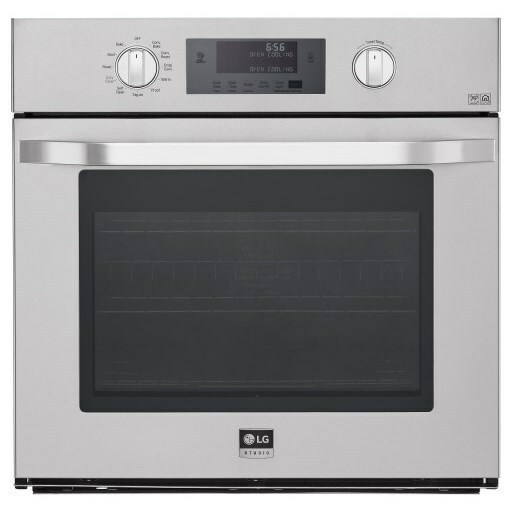 ft. Large Capacity Single Built-In Wall Oven by LG Appliances from Boulevard Home Furnishings. We proudly serve the St. George, Cedar City, Hurricane, Utah, Mesquite, Nevada area. Product availability may vary. Contact us for the most current availability on this product. Make a statement in any kitchen, enhancing the look of your home with timeless sophistication. Inspired by LG's artistic advisor, Nate Berkus, LG Studio appliances boast premium design details. Keeping the oven clean is important for overall quality and safety but it can be a big process to clean the oven. EasyClean® helps mitigate that problem in just three easy steps and 10 minutes. Spray water, press EasyClean® and wipe away grime after the 10 minute cycle. Cook like a pro with a premium built-in LG wall ovens that offer the perfect harmony between style and performance. LG's sleek, state-of-the-art wall ovens have a beautifully designed exterior that combine with features that will bring out the chef in you. 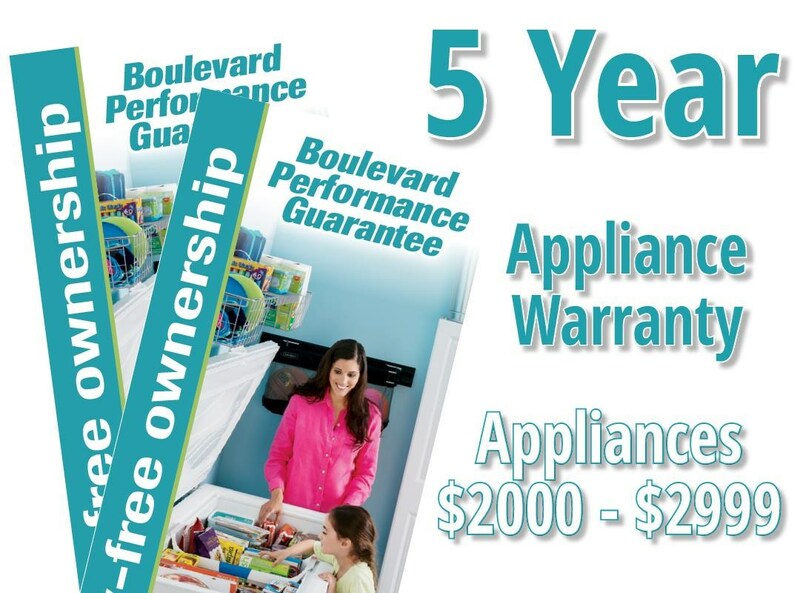 The Electric Wall Ovens collection is a great option if you are looking for Appliances in the St. George, Cedar City, Hurricane, Utah, Mesquite, Nevada area.